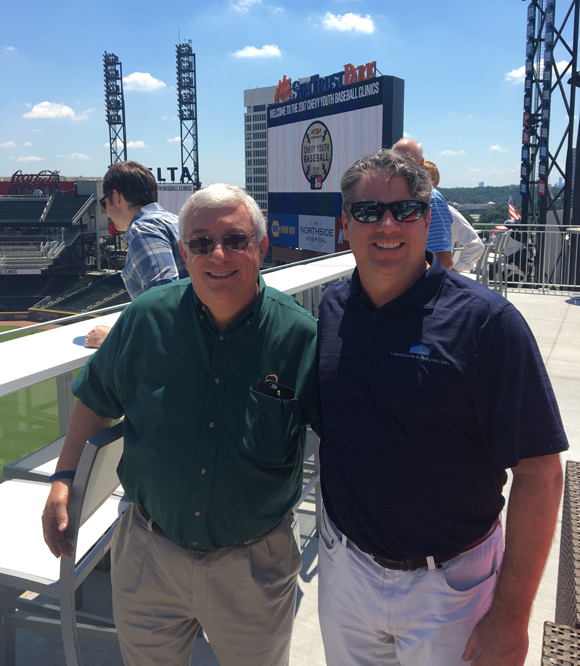 Tyler Williams of Consultants and Builders, Inc. and Phil Redmond of Peach State Federal Credit Union took some time out of their busy schedules to enjoy a guided tour at SunTrust Park. 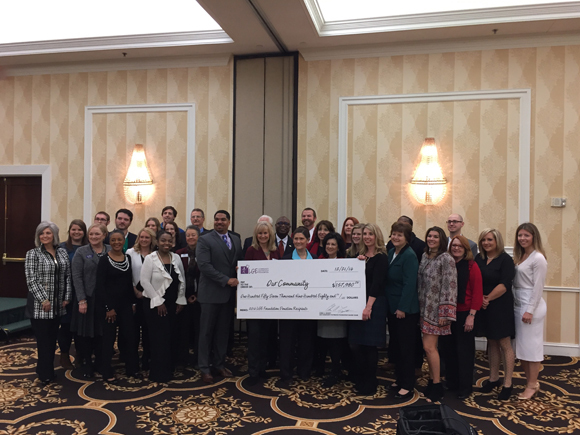 LGE Community Credit Union held their annual Christmas breakfast this morning where employees gathered to share a meal but more importantly to give over $157,000 dollars to local charities and individuals in need through the LGE Community Outreach Foundation. CBI is proud to support the LGE Foundation to help make a difference in the lives of those in the community including children, homeless, abuse victims and those that fall on hard times. The Foundation, which is based on the credit union principle of “People Helping People,” organizes and conducts fundraisers to raise money to contribute to local non-profit organizations. Every dollar raised by the LGE Foundation is matched by LGE Community Credit Union. For more information about the LGE Community Outreach Foundation, visit www.LGEFoundation.org. 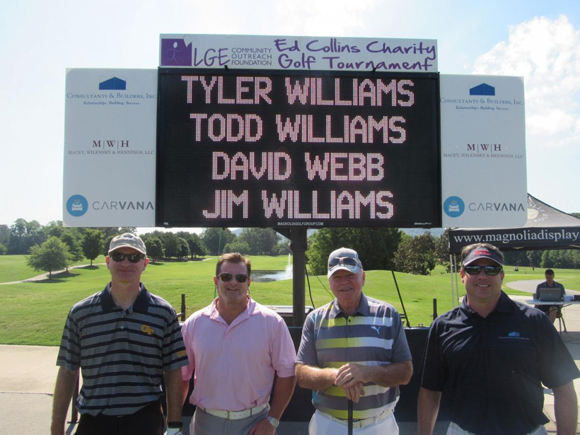 Several CBI team members recently supported the LGE Community Outreach Foundation by playing in the 2016 Ed Collins Charity Golf Tournament at the Marietta Country Club. 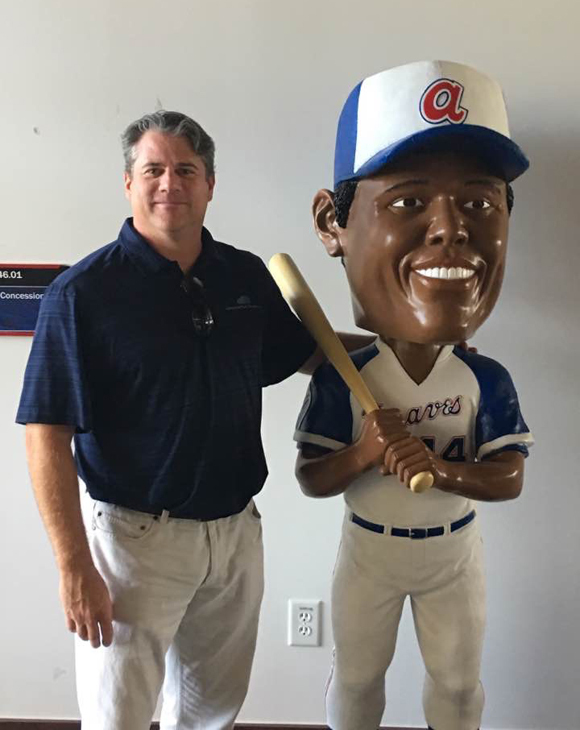 CBI was proud to be a title sponsor for the event which benefited several local non-profit organizations including Calvary Children’s Home, MUST Ministries, Next Step Ministries, Warehouse of Hope, SafePath Children’s Advocacy Center, and Boys and Girls Clubs of Metro Atlanta. Everyone enjoyed a fun-filled day of playing golf while raising funds for worthwhile organizations. 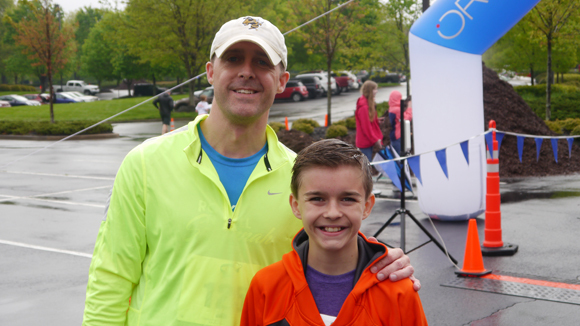 Bright and early Saturday morning, April 25, Jason Stein, our SVP of Construction, participated in the LGE Community Outreach Foundation’s 5K Run/Walk in Kennesaw, GA. CBI was proud to be the title sponsor of the event. The LGE Community Outreach Foundation was founded in 2009 as a way for LGE Community Credit Union to give back to the community. 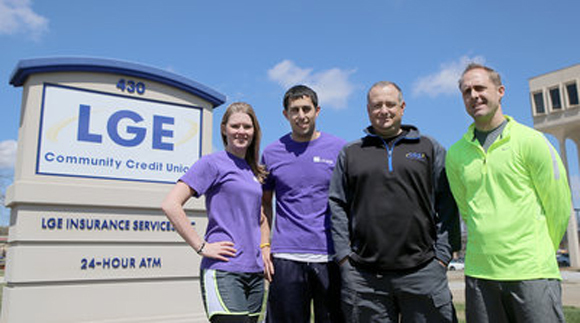 The Foundation, which is based on the credit union principle of “People Helping People”, represents the giving spirit of the employees of LGE Community Credit Union. Annually, the LGE Community Outreach Foundation organizes and conducts fundraisers to raise money to contribute to local non-profit organizations. Lace up your sneakers for a worthy cause. The LGE Community Outreach Foundation is planning their 5K Run/Walk on April 25 at Barrett Summit in Kennesaw, GA. The event benefits eight non-profits in the metro area including Calvary Children’s Home, SafePath Children’s Advocacy Center and MUST Ministries in Cobb County. Consultants & Builders, Inc. is the title sponsor for the event.